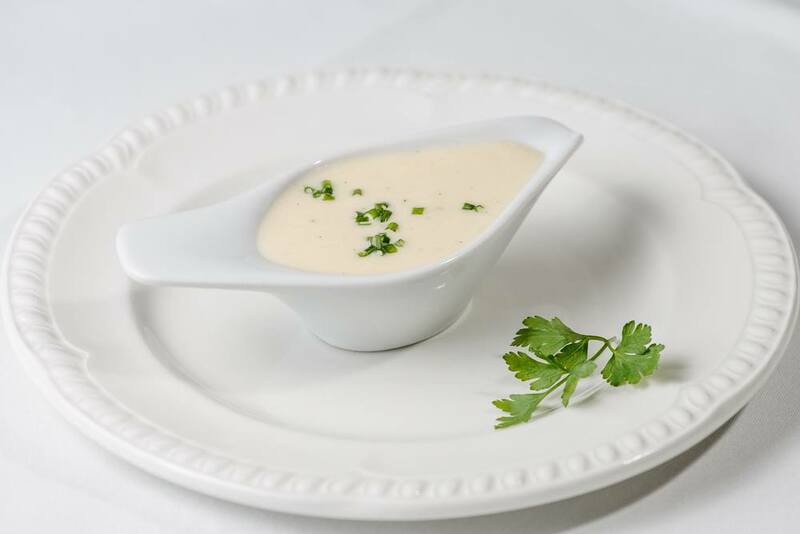 If you have eaten in an Oriental restaurant, you must have tasted some chinese white sauce that has a creamy consistency and nice white color, have you? And you’ll know that this vibrant sauce is frequently prepared with delicious vegetables, like broccoli, bok choy, and baby corn. Well, it’s only recently I’ve found out how to make this amazing sauce! After tasting the vibrant sauce one day, I decided that I needed to have this as a dip and on my stir-fried vegetables regularly. Among all the recipes that I've tested, this particular recipe I’m going to share might be the best that I've had. If you’re curious to know, keep reading. What are the equipment and utensils I’ll need? Try Making Some Chinese White Sauce Today! To make a delicious Chinese white sauce, you’ll need about 3/4 cup of chicken stock to create the base. If you have a lot of time to spare, you can create a chicken stock from scratch by simmering a whole chicken, onions, cilantro, scallions, and ginger. If you’re in a pinch, you can buy a readily made chicken stock. Alternatively, you can use clear vegetable stock instead of chicken stock for a change of flavor. To make, just boil some carrot, fennel, spices, celery, and mushrooms. If you’re short on time, you can also buy an already-made vegetable stock in stores. 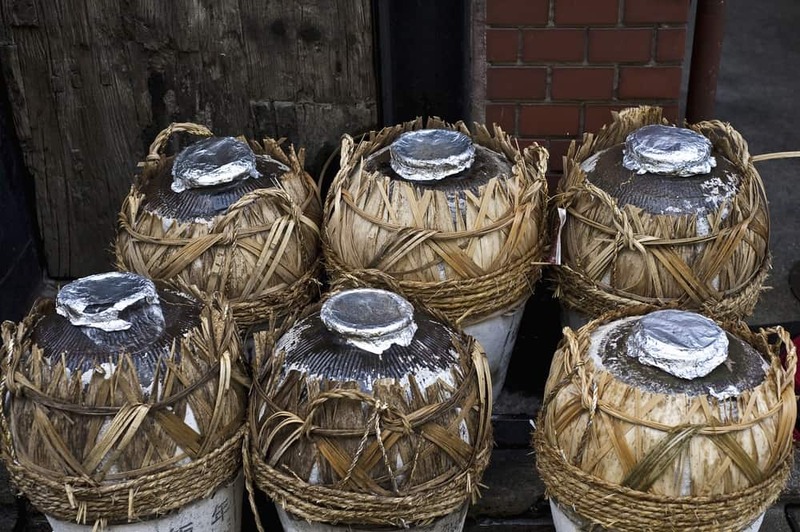 Shao Hsing Wine is a Chinese rice wine that has aged for at least ten years. This rice wine will give that authentic Chinese flavor to the sauce. You’ll need about 2-1/2 tablespoons of this amber-colored wine. When mixed with dishes, it gives a pleasant aroma and nutty flavor. You can buy this rice wine in Asian grocery stores or online. 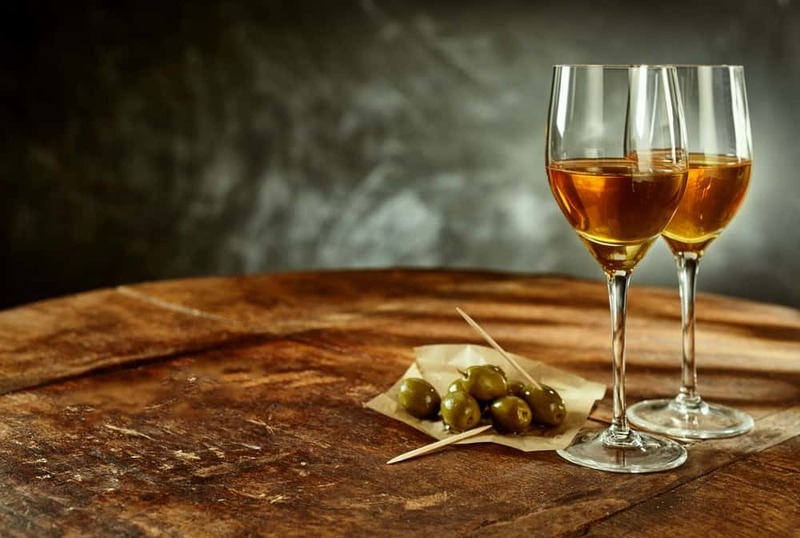 A good dry sherry is a great alternative for Shao Hsing wine because it has the right balance of aroma and nuttiness that suits for Chinese cuisine. If you’re not familiar with dry sherry, look for bottles that are labeled as dry or pale dry. A cooking sherry is not advisable because it’s often salted and made with low-quality ingredients. A fino type of sherry is a bit too dry while a cream sherry has a sweet flavor that’s not suitable for Chinese cooking. The best type of sherry is manzanilla or amontillado. In Chinese cooking, soy sauce is always a basic ingredient. It’s produced from a combination of soya beans, water, and flour. For this recipe, you’ll need about one tablespoon of soy sauce. You can use any soy sauce you have at home, but if you want something richer for your dipping sauce, choose a dark soy sauce. To enhance the flavor of your stir-fry vegetables, you may opt for light soy sauce. As possible, look for naturally brewed, no preservatives, and non-GMO soy sauce. 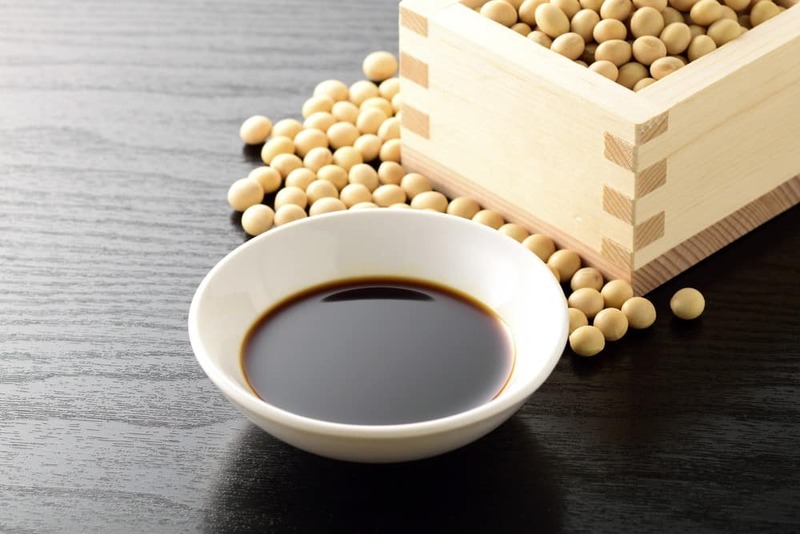 To balance the saltiness of soy sauce, you’ll need a bit of sugar. 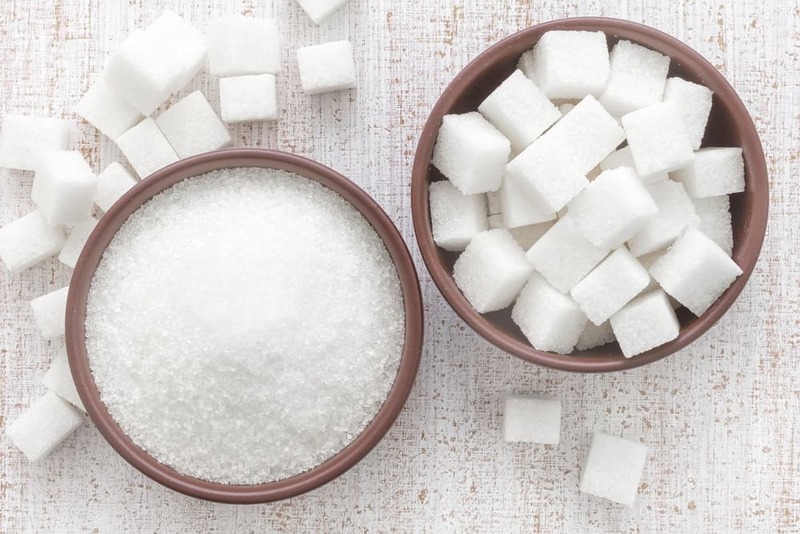 If you like a more subtle sweet taste, you can use palm sugar instead of white cane sugar. Depending on your taste, you can add more sugar, but I’m usually fine with just a pinch. To thicken the sauce, you’ll need to create a slurry which is a combination of two teaspoons cornstarch and two teaspoons water. You’ll be adding the slurry at the later part of the cooking process because cooking it longer may break down the starch and thin out the sauce again. In making a dipping or pouring sauce, you’ll need a little bit of peanut oil to saute the ginger, garlic, and green onion. 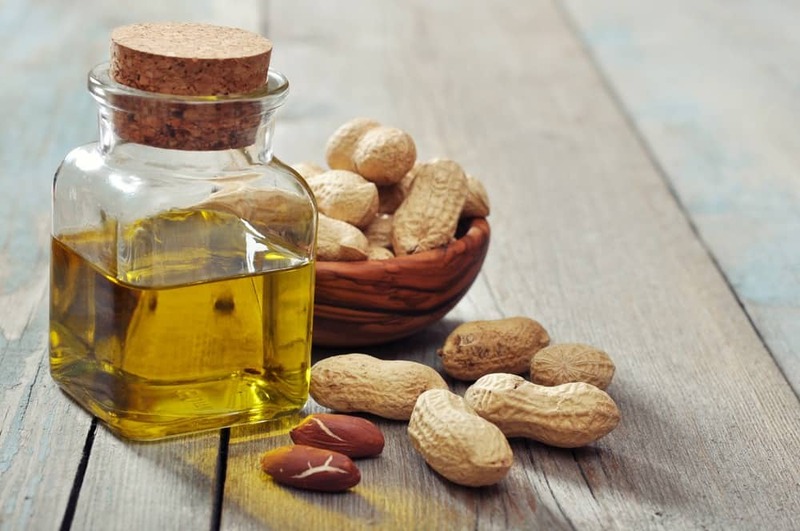 You can actually use any cooking oil, but I prefer peanut oil because it complements the nutty flavor of Shao Hsing wine well. Since you’ll be making the sauce from scratch, you’ll need to saute some fresh spices, like ginger, green onion (white portion only), and garlic. 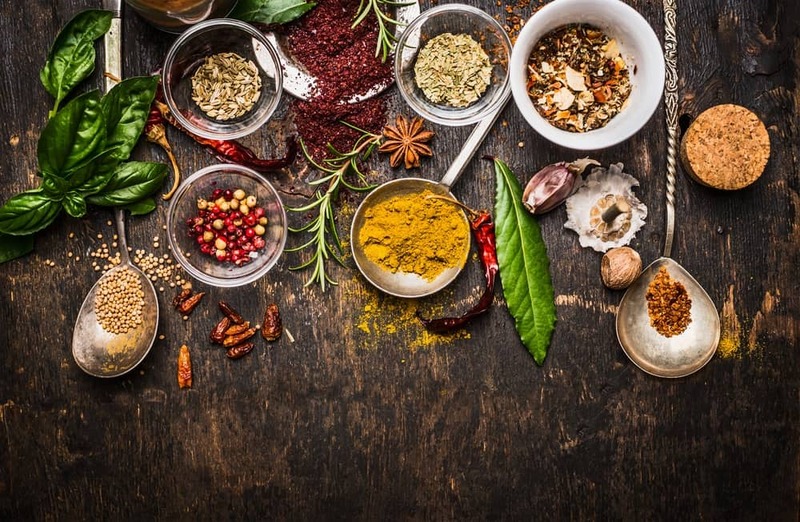 These three fresh spices are often present in Chinese cooking because they give a nice aroma, flavor and synergistic effect. To incorporate them well into the sauce, you may need to mince them properly. A good frying pan is all you need to cook the ingredients of your white sauce. You can use any frying pan - aluminum, ceramic, or stainless steel pan. To ensure that no food sticks to the pan, use a non-stick pan if you have any. A solid spoon will be needed when you’ll be stirring the sauce and sauteing the fresh spices. If you’re using a nonstick pan, use a nylon solid spoon so you don’t scratch the pan’s cooking surface. If you have no solid spoon, you can use any ladle you have at home. 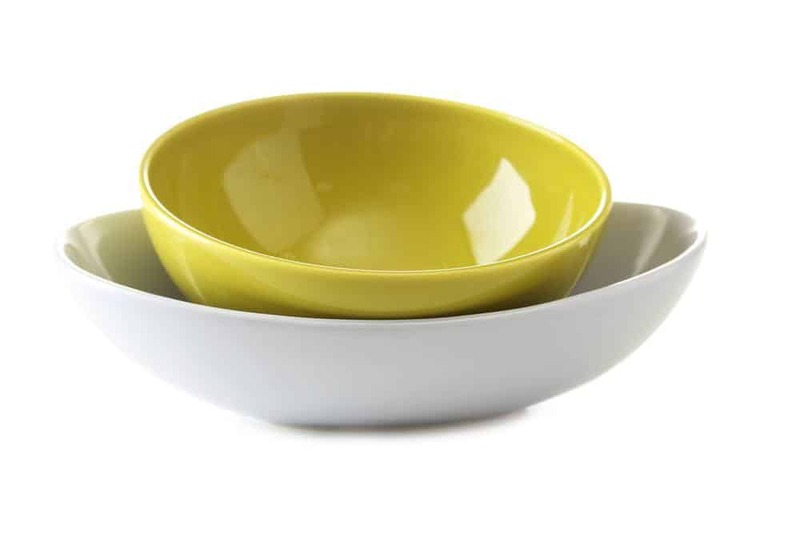 To serve as containers for your sauce and cornstarch mixtures, you’ll need one large bowl and a small bowl. If you like to pour the sauce quickly into the pan, you can use a large measuring cup to mix all ingredients of the sauce. You’ll need a knife and a cutting board to mince the fresh spices- garlic, green onion, and ginger. The knife will be used to peel and mince the spices while the cutting board will serve as a place material for mincing. 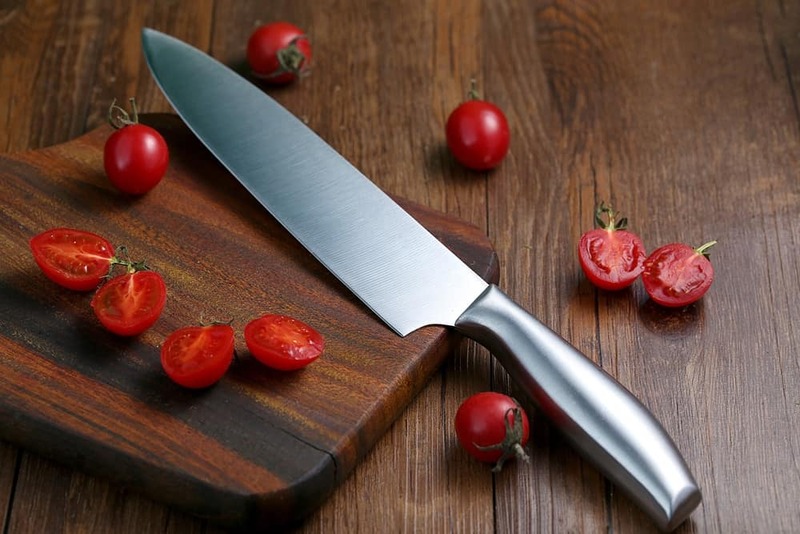 You can use any knife and cutting board available in your kitchen. If you’re cooking stir-fry vegetables, you can add the white sauce it after the vegetables and meat are cooked. Here are the steps. While the vegetables and meat are cooking in the pan, you can prepare the white sauce. Simply mix all ingredients in a large bowl or measuring cup: 3/4 chicken stock or vegetable stock, 2-1/2 tablespoon Shao Hsing wine or dry sherry, 1 tablespoon soy sauce, and a pinch of sugar. 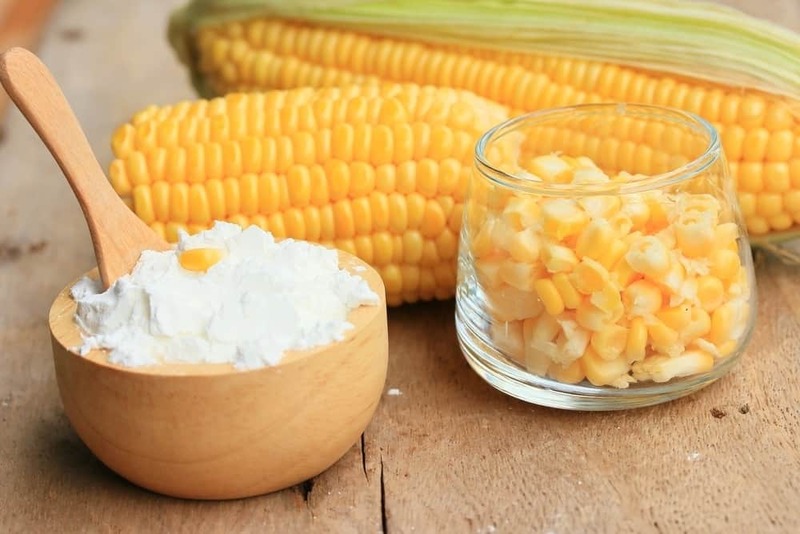 For the cornstarch slurry, mix two teaspoons of cornstarch and two teaspoons of water in a small bowl. After cooking the meat and vegetables, you can add the white sauce prepared on the first step. Wait for the sauce to boil and once it does, add the cornstarch slurry. Using a solid spoon, stir all ingredients. Once the sauce thickens, serve and enjoy. Before you start mincing, peel 1/4 clove garlic and 1/8 fresh ginger with a knife. To mince the garlic and ginger, slice them lengthwise, then crosswise on a cutting board. Keep your knife running back and forth until you have achieved the desired finer cuts. Remember to mince the white part of the green onion only. 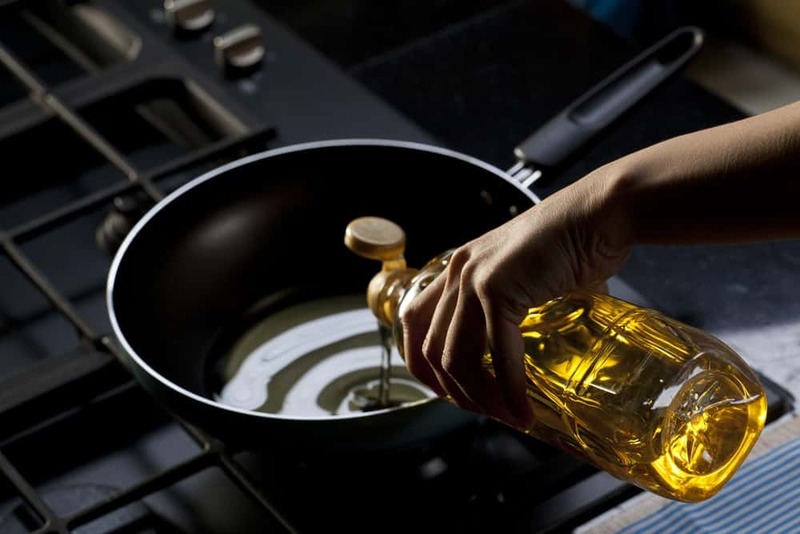 In a frying pan, put about a tablespoon of peanut oil. Add the minced garlic once the oil is hot. Add also the ginger and green onion. Saute the spices for about 40 seconds, and you’ll possibly notice a great aroma generated at this point. Now, add the mixture of sauce except for the cornstarch. Add in the cornstarch slurry once the sauce boils. Keep stirring until the sauce thickens. After that, you can remove the sauce from heat and serve the way you want it. As for me, I usually use this sauce to pour over my steamed vegetables. You can make cornstarch slurry by mixing equal parts of water and cornstarch. If you want a more flavorful sauce, The Spruce suggests substituting water with stock or wine. If you must use a stock, make sure that it’s cold and the cornstarch is dissolved thoroughly, or else you’ll end up with unsightly lumps. Don’t cook the cornstarch slurry longer because it will just thin out the sauce again. 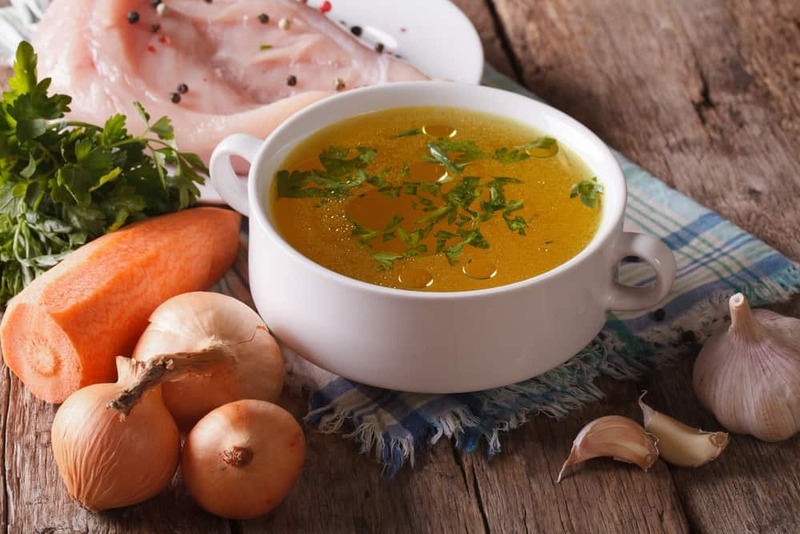 Although it’s more convenient to use a chicken stock or vegetable stock sold in stores, She Knows suggests making your own stock from scratch. A savory Chinese white sauce will be more delicious when created with homemade chicken or vegetable stock than with something sold in a carton. For a richer chicken stock flavor, you can try roasting the chicken before simmering. 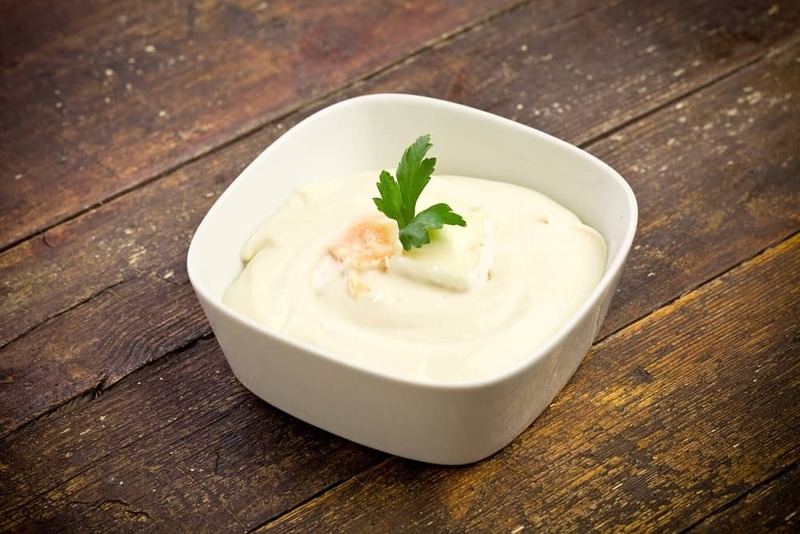 Did you enjoy reading the steps of making an authentic Chinese white sauce? Thanks to this newfound information, I can now go oriental anytime of the day! I can already cook those delicious stir-fry vegetables that I've always craved in Chinese restaurants! You can, too! Just follow the steps I’ve mentioned above, host a dinner party with friends or family and go crazy! If you have questions or suggestions, let us know in the comments section. Don’t be shy to share this wonderful article with your friends and family!